"For your innovative Article Writing Competition that encourages student participation with a unique two-level award system that benefits both the community and the Society." 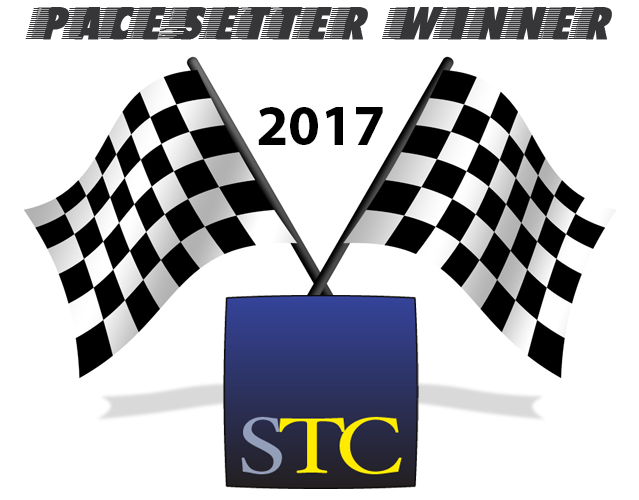 At the Summit in Washington, DC, our community will be recognized and receive the Pacesetter Award certificate during the Leadership Program event on Sunday, May 7. 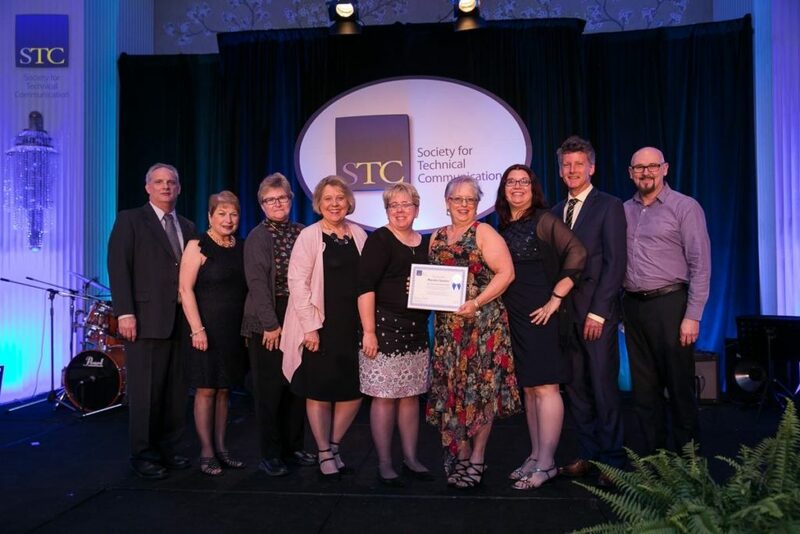 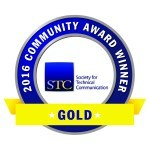 Congratulations to all members of the STC Instructional Design & Learning SIG on a job well done and for being an example for all STC communities. 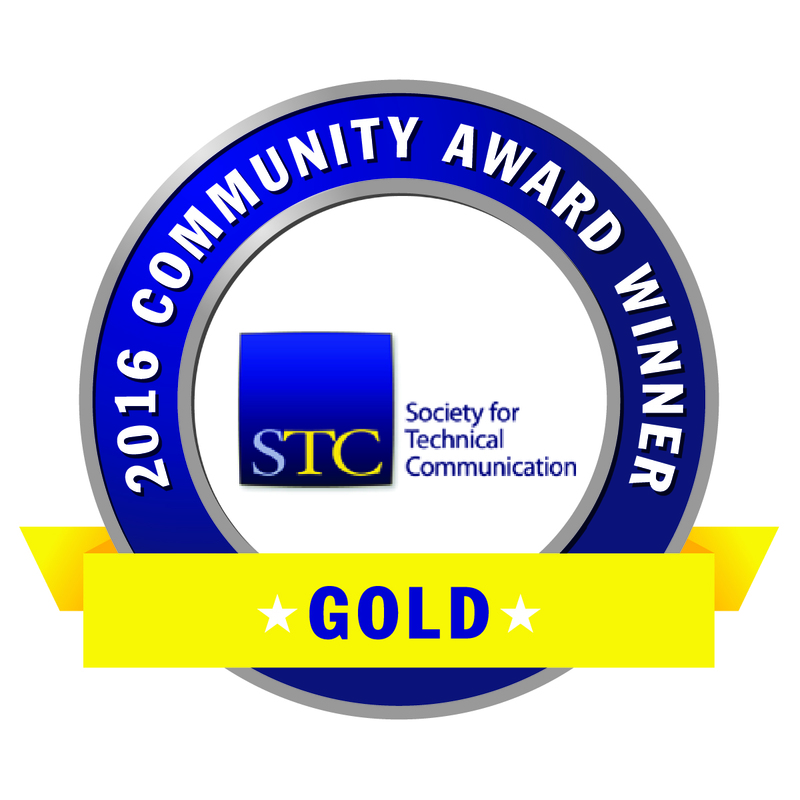 Here's our award certificate in pdf format. 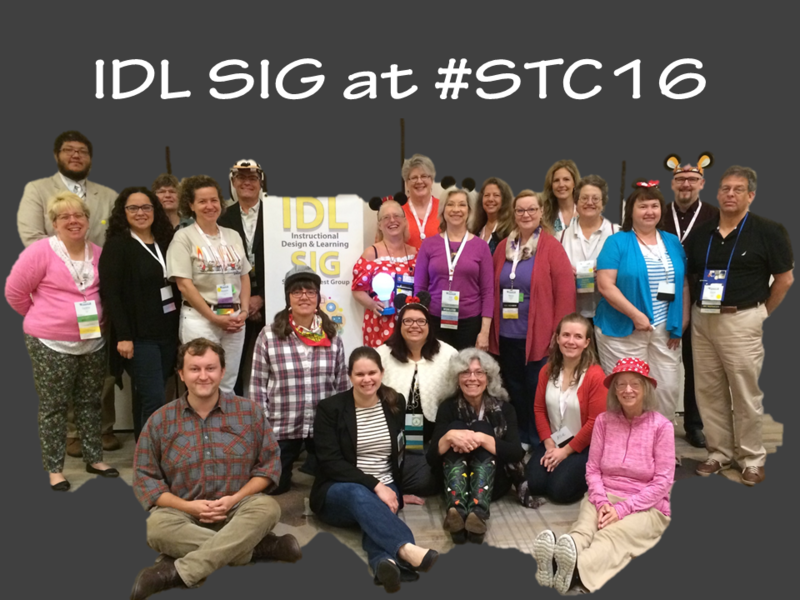 We had a blast at the #STC16 Summit! 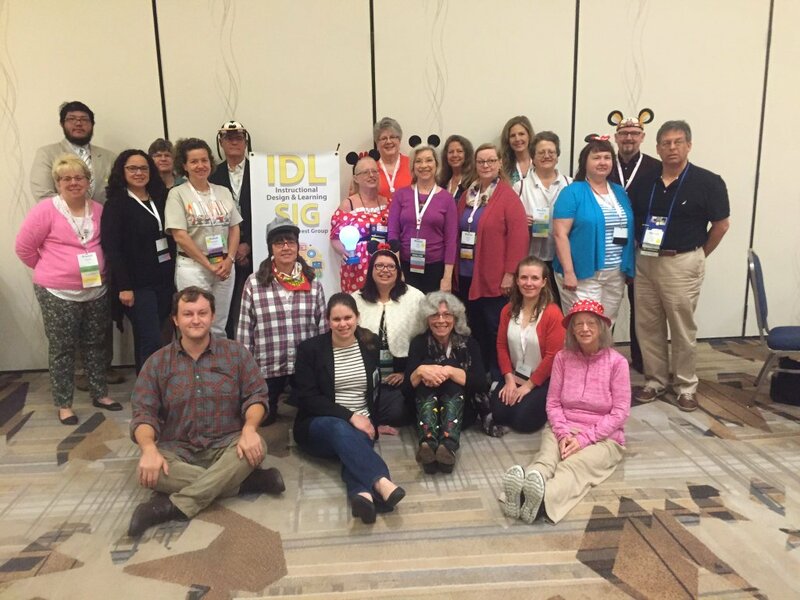 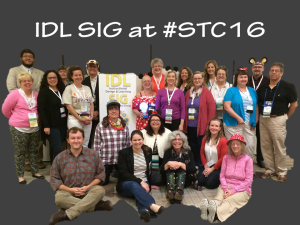 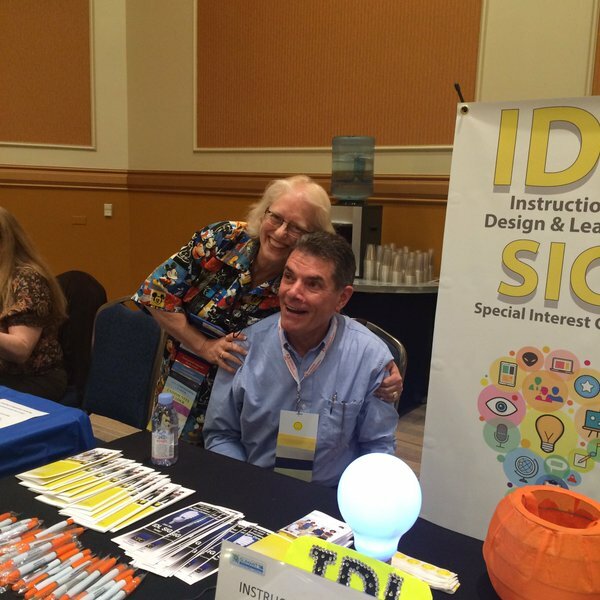 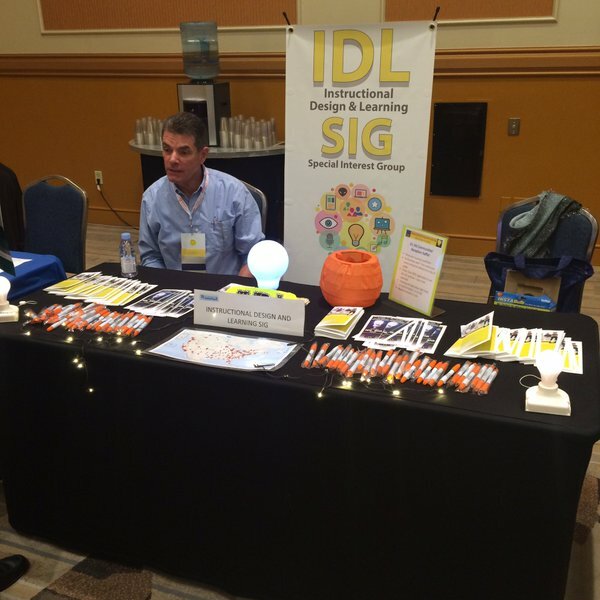 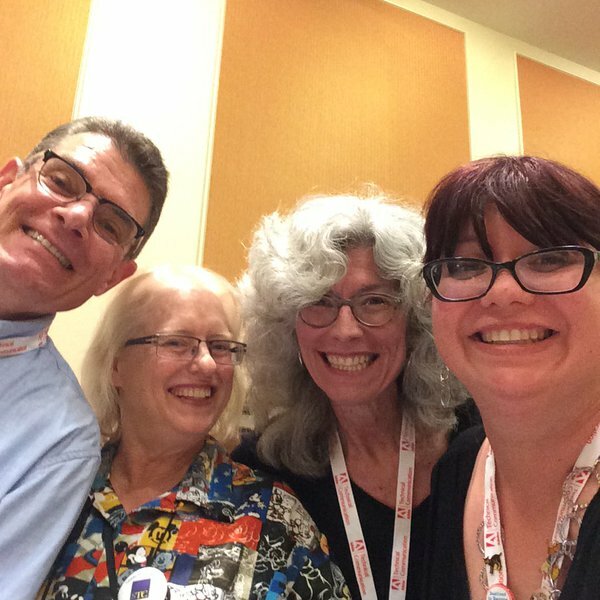 Here are some photos of your IDL SIG at #STC16. 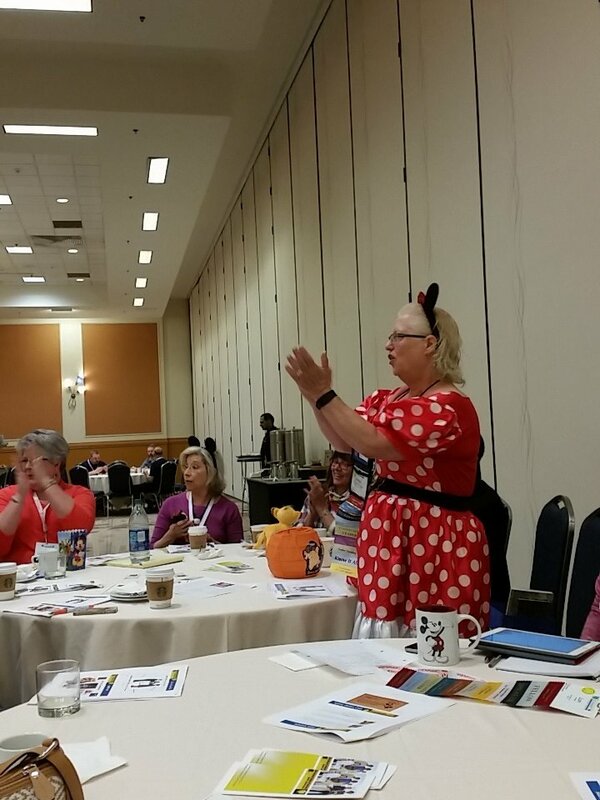 Also see the 2016 Business Meeting Presentation.